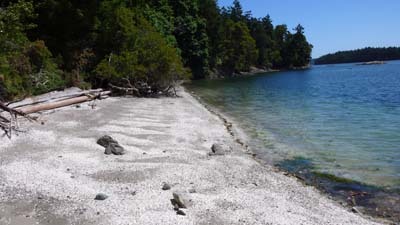 What kind of waterfront are you looking for on Salt Spring Island? Some ocean front seekers prefer a beach. 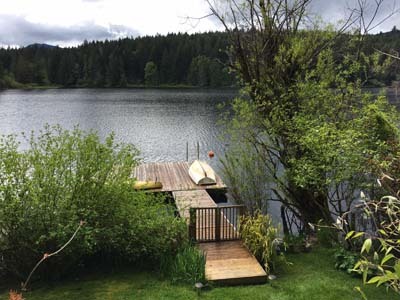 Others have a boat, and a dock for the yacht, in front of the house, is top of their list. 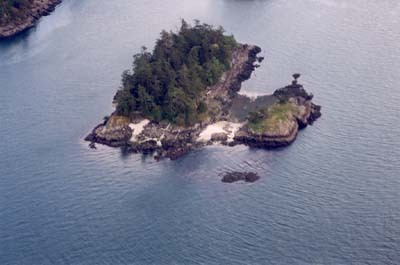 Still others prefer their own private island idyll. In that mix of waterfront styles, we have high bank, mid-bank, low bank ocean front. Did we mention lakefront? It's a pleasing possibility on Salt Spring, too. 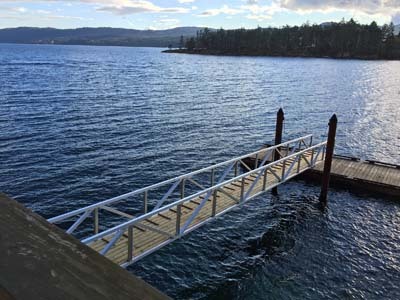 Whatever your desire, you will find exceptional waterfront properties on Salt Spring Island. In the heart of some of the best protected boating waters in the world, this Salish Sea gem awaits your discovery. 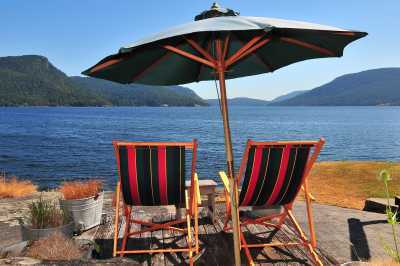 How may I help you to find and to buy your special waterfront property on Salt Spring Island? Call me.